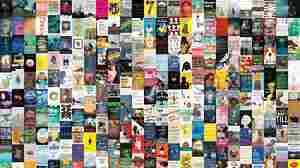 Richard Lloyd Parry NPR coverage of Richard Lloyd Parry: News, author interviews, critics' picks and more. 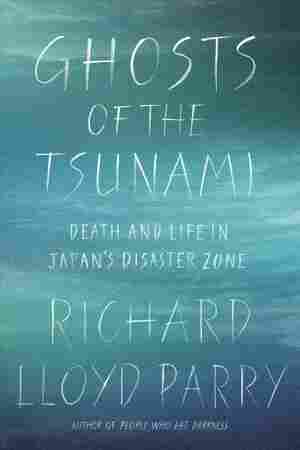 October 26, 2017  Richard Lloyd Parry looks at the aftermath of Japan's 2011 tsunami in this brutally honest new book, which refuses to mitigate the full horror of the events with feel-good recovery stories. 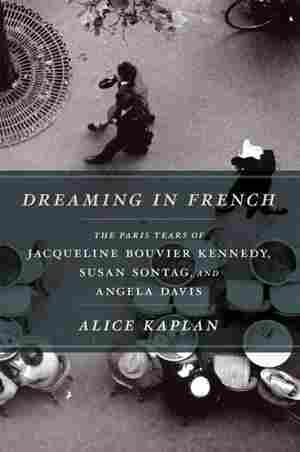 July 31, 2012  This summer, don't be a tourist — take a journey with these travel memoirs instead. Open these five books and meet a future First Lady, a one-booted hiker on the Pacific Crest Trail and a young Angela Davis. You'll encounter beauty, bravery, and chilling strangeness — without ever leaving the couch.